Regardless of the size of your project, the Pelichet Group analyses your needs and assists you in the transfer of your company. Optimize your space and minimize your office move’s impact on your employees’ activities and your productivity. 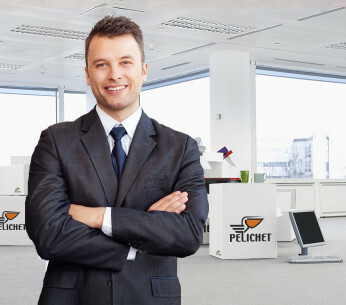 Pelichet offers you complete reactivity. The Pelichet Group’s office removal department has qualified teams and experienced project managers. Thanks to their expertise, your office move will take place discretely and professionally in order not to impact your employees. The transfer of your computer equipment and furniture is done with the utmost care. Your documents and archives are packed in complete confidentiality. Analysis of your needs and setting up of the transfer monitoring unit. Field meetings, information meetings and management meetings with the concerned departments. Pelichet commits itself on waste management and the respect of safety protocols. Setting up of an after-sale service team : control, reception and wrap up meeting. 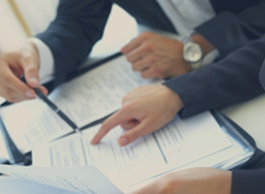 A team dedicated to your project establishes a study of your move: writing out the specifications, setting-up of schedules, study of plans and preparation. 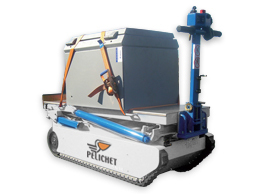 The Pelichet Group makes available equipment that is modern and adaptable to all situations: forklifts, pianoplans, furniture lifts, fleet of vehicles. Each move is managed by a dedicated coordinator, and one or more team leaders. The movers are qualified equipped with all the necessary safety equipment and clothing . The transfer of your offices is done as safely as possible.